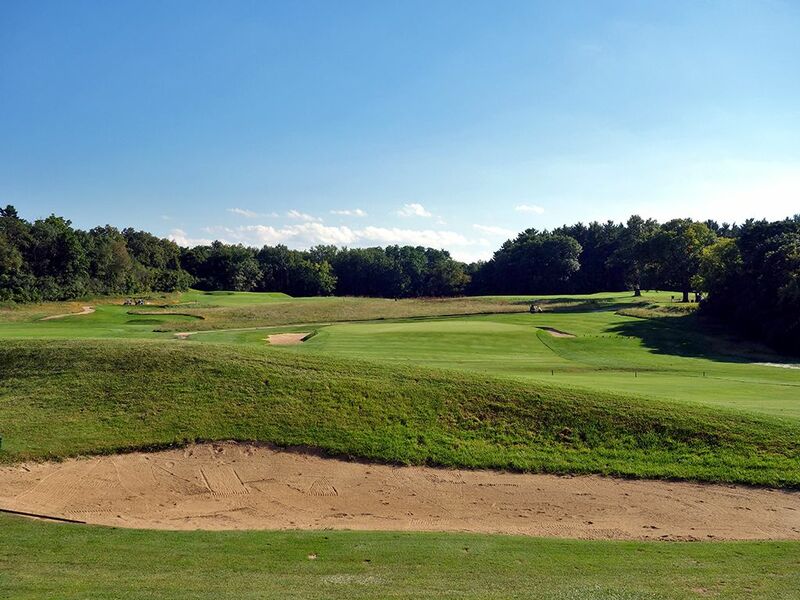 Course Website: Official Website - Visit The Golf Courses of (Links) Lawsonia's official website by clicking on the link provided. 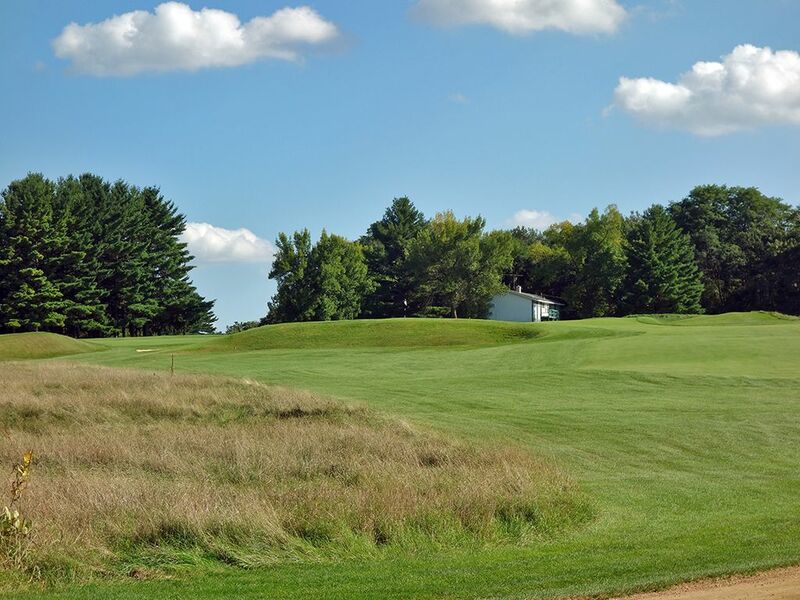 Accolades: Ranked 6th in Wisconsin on Golf Course Gurus' Best in State list. 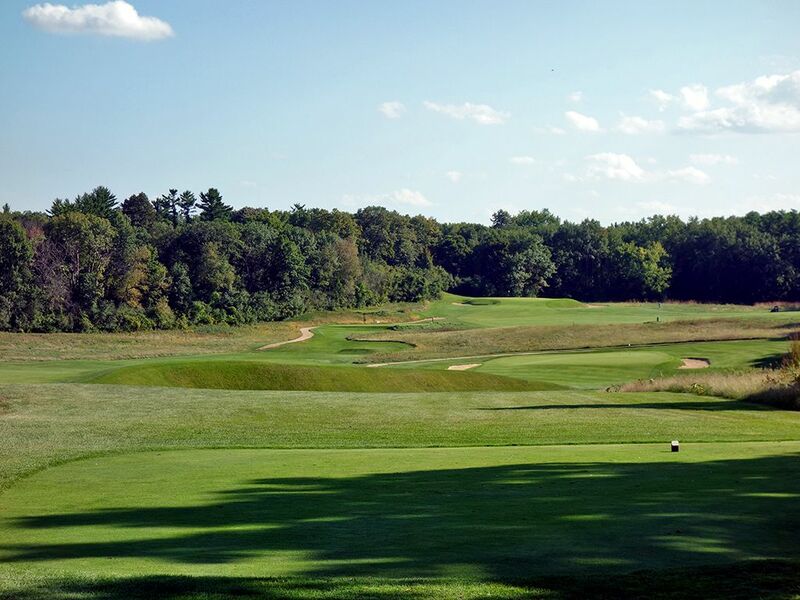 What to Expect: The Links course at Lawsonia is simply one of the most underrated golf courses in the country. 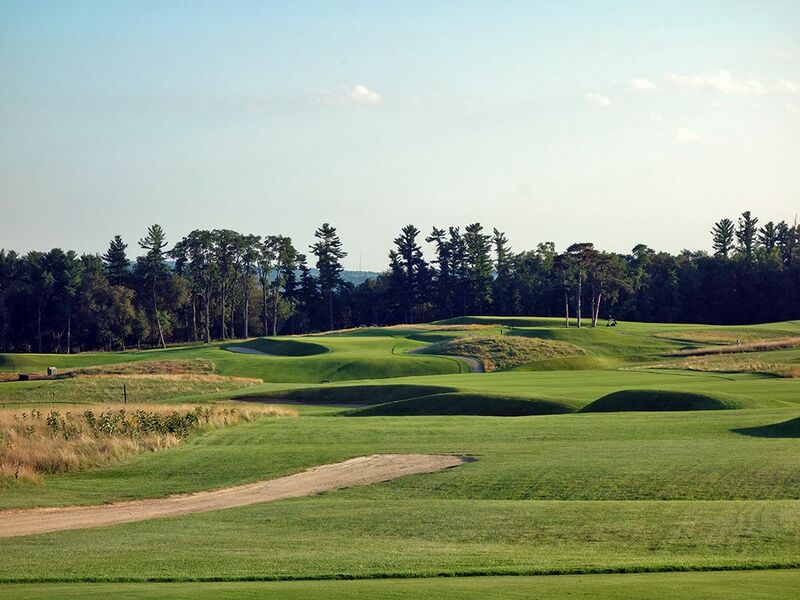 While it is indeed found on national top 100 public golf course lists, it absolutely deserves even greater recognition and is a must-play for anyone that appreciates golf course architecture. 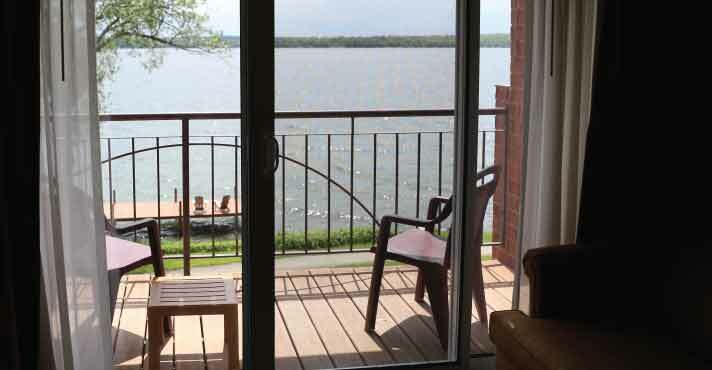 The course is located on Green Lake 90 minutes northwest of Milwaukee and the same distance from Madison or Whistling Straits, so access is pretty easy. The property is surrounded by trees around the perimeter with an open links in the middle which is very reminiscent of Oakmont. As such, it has a wide open feel but that doesn't necessarily mean you can spray it anywhere, there is still huge advantages to hitting your ball in the right spot. On the back nine you can see every hole from virtually any spot on the incoming nine which is a pretty cool experience because you never feel like you are on top of other groups on the course; you feel like you are enjoying the experience with a group of people the same way you enjoy a roller coaster ride with a bunch of people you don't know. 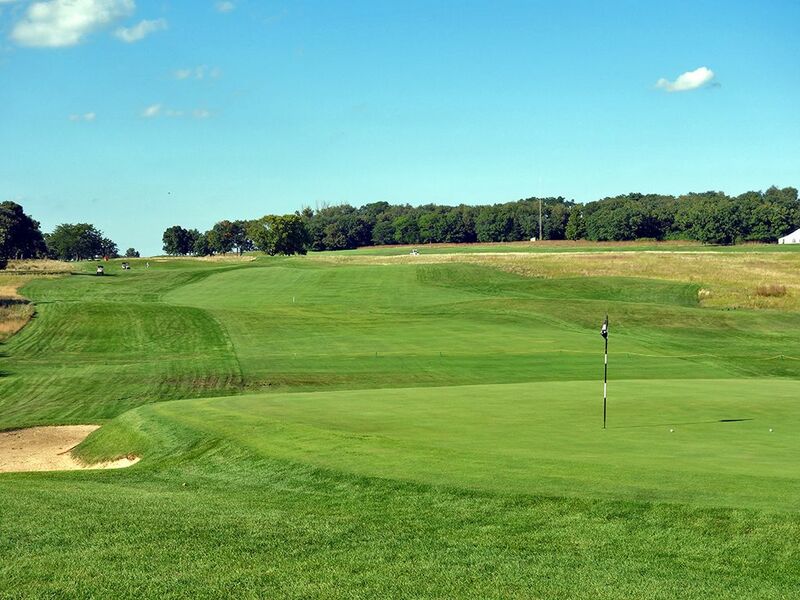 The Links course at Lawsonia has a very cool, old school look and vibe about the place similar to Milwaukee Country Club and Kirtland Country Club. 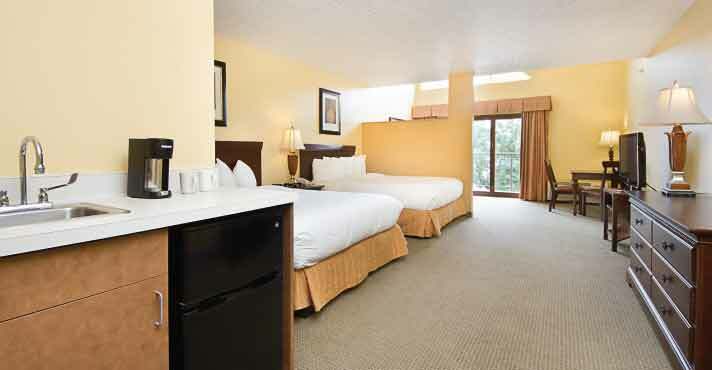 From the architecture to the clubhouse, it is a throwback in time that is more fun than any adventure Marty McFly had in Back to the Future. The driving corridors are generous with few places to lose the ball and there are raised greens throughout the course with the 2nd hole being the notable exception. From a design perspective, the collection of par fives is absolutely outstanding and the front nine par threes are flat out top shelf. The natural movement in the property combined with what Langford and Moreau did with the architecture results in one compelling hole after another with several really standing out as special. 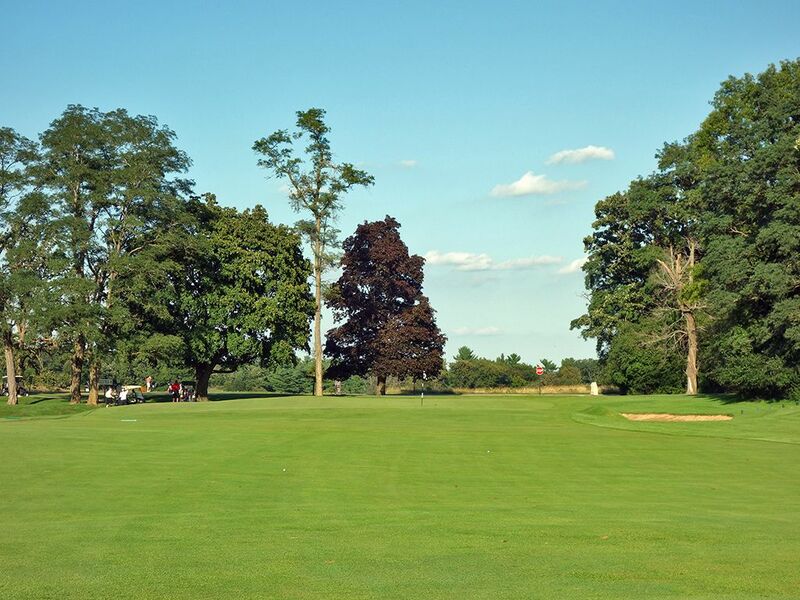 Lawsonia keeps you on your toes with a handful of semi-blind shots as well as a unique sequencing of par values starting with the 9th hole that goes par 5-3-5-3-5-3 before finally getting to a par four; something I've never seen anywhere else. The conditioning is spot on with a perfect blend of firm, yet receptive, fairways and greens that are a pure pleasure to hit from. Like most public courses, Lawsonia offers carts but walking the Links course adds to the old school experience. I find myself often thinking about playing Lawsonia again because the design is just so good. 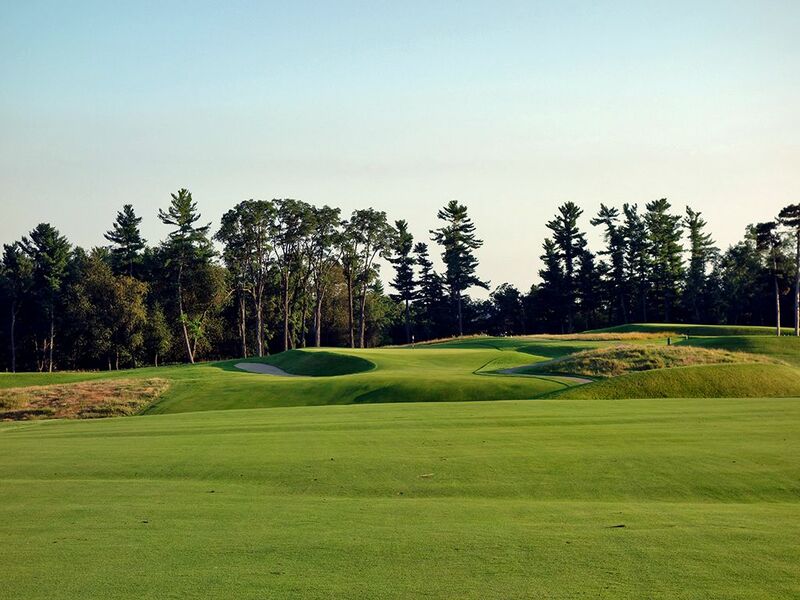 It really is a pure golf experience and anyone making a trip to Whistling Straits, or Sand Valley, or Erin Hills that doesn't include Lawsonia on their itinerary has made a foolish choice indeed. 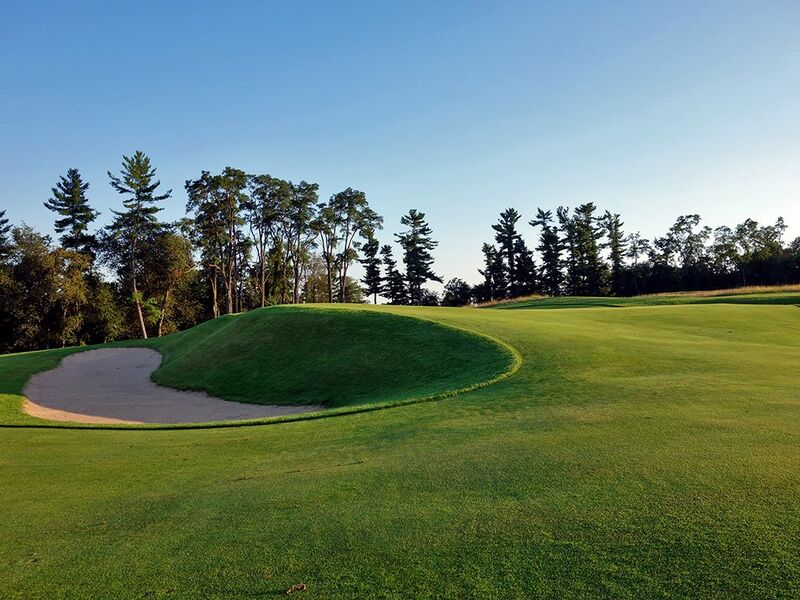 Signature Hole: 7th Hole – 161 Yard Par 3 – The Links at Lawsonia is stacked with memorable holes and incredible terrain for golf, but perhaps the most memorable hole on the course is this stunning one-shotter. Legend has it that a railroad boxcar is buried under the green and creates the foundation for this putting surface along with the extremely steep sides surrounding it. Fortunately the hole isn't long because an approach shot that doesn't find the green will be displaced to an unsavory position with a miss to the right leaving players with a nearly 20 foot vertical up and down to contend with. The bunker left of the green is hidden from view by the hillside just beyond the tee box while a miss off the back is certain death as balls will kick into the trees beyond the hole. This a great hole that can change momentum in a match quickly. Best Par 3: 4th Hole – 203 Yards – I don't know what it is about this hole, but it was love at first sight for me. The hole measures just over 200 yards but plays a good two clubs longer due to the 30 foot climb up to the green that features a steep faced bunker fronting most of the green. You won't have a view of the putting surface on this raised green so playing to the center is always a good idea. The further up you tee off from the better the angle to the opening you'll have to the narrow opening of the green on the right side. 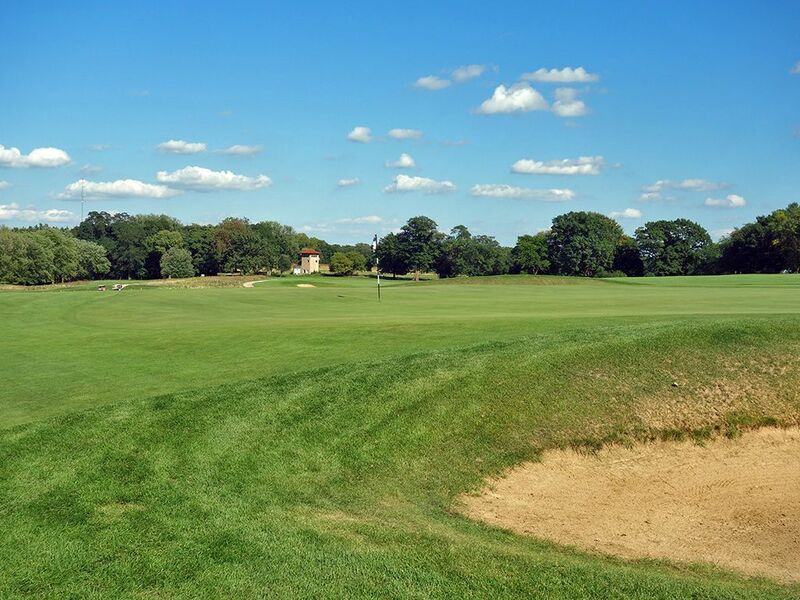 The circular putting surface is plenty receptive, as it should be considering the difficulty of the approach, but you have to stay out of the bunkers that virtually encircle the entire green for a decent chance at par. This is just a good old fashioned uphill par three that won't settle for anything less than a quality tee ball. 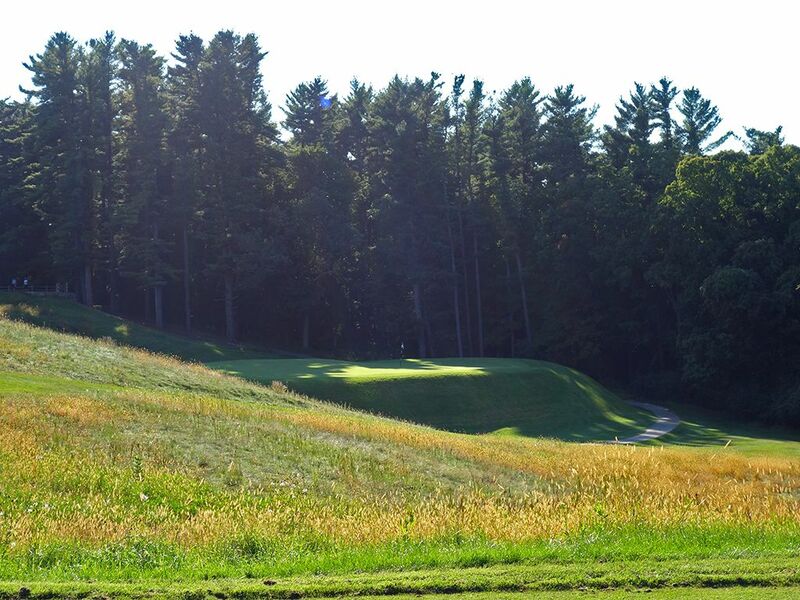 Best Par 4: 6th Hole – 439 Yards – The 6th features a dramatic 40 foot descension from the tee to just shy of the green before the quick 10 foot climb up to the putting surface. Much of the fairway is blinded from the back tee due to the high faced grass bunker fronting the short grass which can challenge one's mental commitment as they have to trust their swing here. The left greenside bunker is the ideal line off the tee and can result in finding a speed slot that will let your tee shot run for yards and yards leaving you a very manageable distance into the green. However, if you pull your tee shot a bit left you could find yourself in the high faced fairway bunker that will all but guarantee you won't be finding the green in regulation, while missing to the right will leave you in the rough with a downhill lie to a raised green; not exactly ideal. The perched putting surface is flanked by bunkers on each side with the green featuring a raised front tier and lowered back tier that creates a very unique target to attack and roll putts on. This is a flat out brilliant hole with a design and terrain that you'd have a hard time finding anything near a duplication of. Best Par 5: 9th Hole – 535 Yards – The final hole on the back nine begins a unique par 5-3-5-3-5-3 stretch with this sweeping three-shotter. A line directly over the steep faced grass bunker 200 yards from the back tee will afford over 300 yards of depth to work with on your drive. 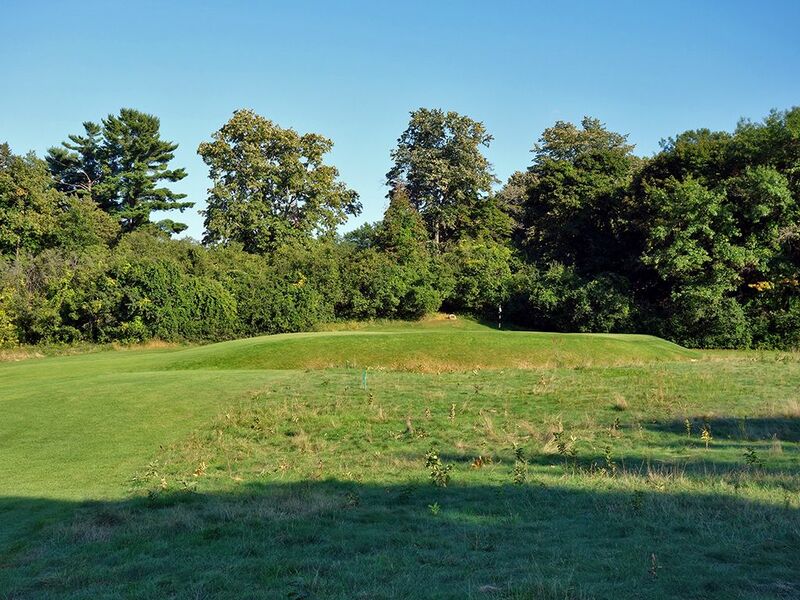 The terrain drops 20 feet from the tee to the center of the fairway before climbing 20 feet back uphill to the greensite flanked on the sides by a pair of bunkers. 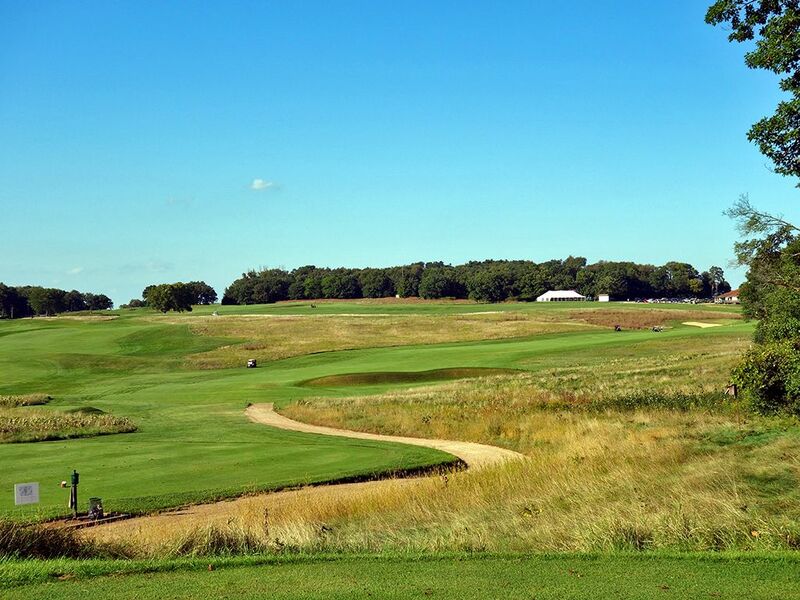 The elevated tee can give you a false sense of distance and tempt you into trying to cut the corner of the dogleg, but if you try to carry a line right of the grass bunker you'll need to have the ball fly 300+ yards to clear the fescue and have a chance to reach the green in two. Two diagonal elongated bunkers pinch the landing area 120 yards from the front edge of the green so if you are laying up you need to go long or short of them so that you don't leave yourself a shot from the sand to try and hit the green in regulation. The opening to the putting surface is wide open and very receptive to shots from the ground which is a welcome feature considering the steady uphill climb that will force many players to be hitting a fairway wood in on their second shot. Birdie Time: 8th Hole – 339 Yard Par 4 – If the testy 7th took a stroke from you then you'll be anxious to get it back here on the short 8th. Your tee shot needs to stay left of the bushy tree that sticks out on the right, but the closer of a line you take to the tree the higher the reward as you will be left nestled up by the green with a little chip to the raised putting surface. Shorter hitters should play to the left side of the fairway which will open up the angle to the circular green that will allow you to go pinseeking no matter where the hole is placed that day. 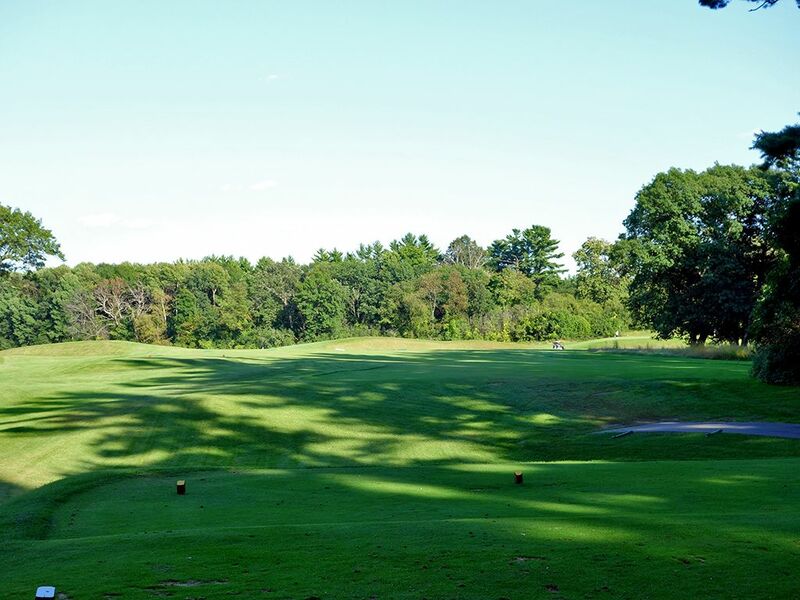 Bogey Beware: 13th Hole – 568 Yard Par 5 – The 13th hole is laid out over beautiful rolling terrain and plays directly south which is often into the wind and prevents most players from even thinking about going for the green in two. Your tee shot needs to carry 275 yards to clear the bunker on the left and find the widest part of the fairway before deciding where to place your layup shot. The rolling fairway hits its lowest point 75 yards from the front edge of the green and sits 25 feet below the putting surface. As such, laying up anywhere near that area will leave you on a downward or upward sloping lie that will be testing to hit from. Once you attack the green the one place you don't want to be is in the steep faced bunker left of the putting surface that will make it very difficult to save par from. 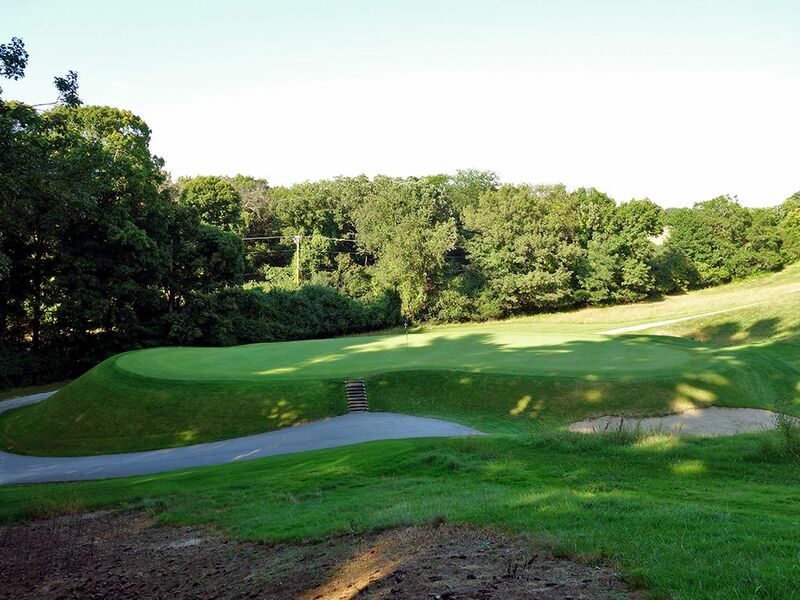 This hole encompasses so much of what typifies Lawsonia; rolling terrain, a raised green, and brilliant architecture.